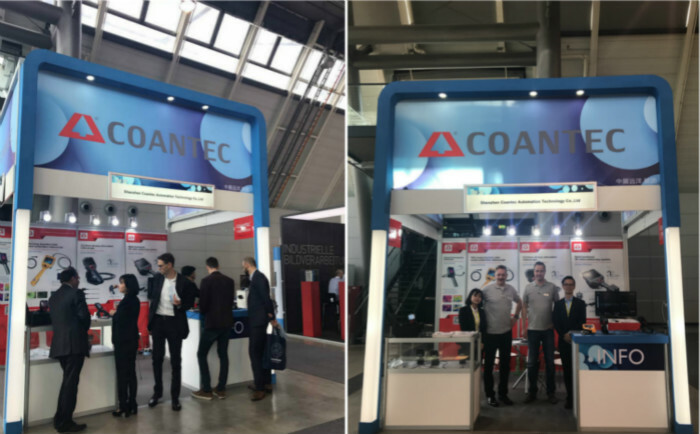 The Control exhibition had a successful end.Coantec as one of the famous videoscope manufactures in the word wide market ,was very popular in the exhibition. In the exhibition,we showed our industrial videoscopes to the customers.One of our new products C50 videoscope was very popular for its high digital resolution.Meanwhile,many models of our products had been sold to customers during the exhibition.And some distributors have expressed the willingness to cooperate with us. At present,our company is devoting to the research and development of new products.If you are interest with them,please visit our website.